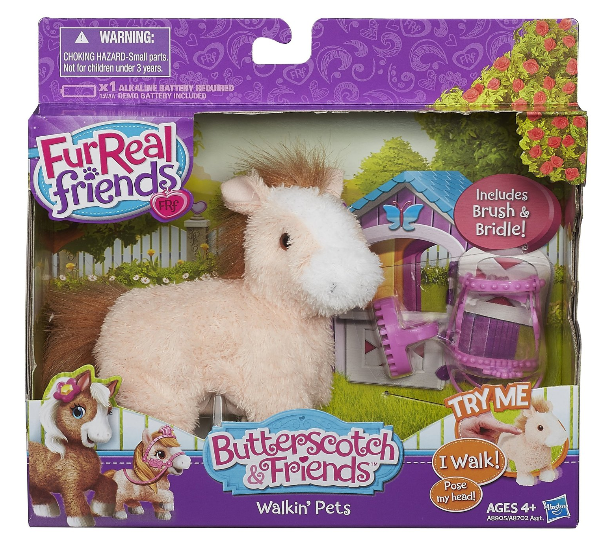 *Price Drop* FurReal Friends Butterscotch and Friends Walking Pets Strawberry Rose Pet $7.89 (Reg. 18)! There’s been a nice price drop on this FurReal Friends Butterscotch and Friends Walking Pets Strawberry Rose Pet, which is now only $7.89 (Reg. 18)! This would be great to stash in the gift closet!